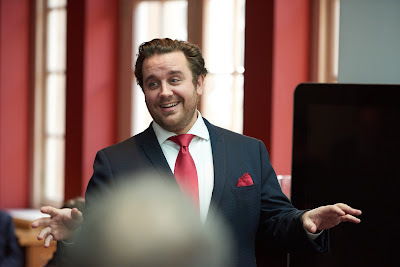 Opera Rara's recording of Donizetti's Le duc d'Albe is released this week, so to celebrate the fact and to launch the company's plans for the next three years, they held an event at the London Coliseum on Friday 19 February 2016. Artistic director Mark Elder, repertoire consultant Roger Parker and chief executive Henry Little all talked about the company's plans with the exciting prospect of Bellini's Adelson e Salvini, Rossini's Semiramide, Gounod's Le Medecin malgre lui, Offenbach's La Princesse de Trebizonde and Donizetti's L'ange de Nisida to come. Tenor Michael Spyres who features on both the recording of Donizetti's Le duc d'Albe and the recently released Les Martyrs sang and aria from Donizetti's Le Martyrs. 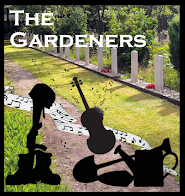 Mark Elder said that the company had been around for 45 years, producing recordings and new editions, and that there was still plenty of music which needed performing. The works they record are the ones that excite people; for an opera to be included it wasn't enough to say 'I hadn't heard of that', it had to both 'terrific opera, and terrifically rara'. These are works which Mark Elder feels have a flame inside them and come alive in performance. He commented about their recording Offenbach's Fantasio (which was released in 2014, see my review), that such works challenged what everybody thinks about Offenbach and that the recording has inspired a new production of the opera in Europe. Opera Rara's summer 2016 opera recording will be Rossini's Semiramide which Mark Elder said at first sight does not seem terribly rare, but the classic recording with Joan Sutherland in the title role is 50 years old and Opera Rara's recording will not only be a new studio recording (rare in itself) but will use a period instrument orchestra and they will be recording every note that Rossini wrote. In this way Mark Elder hopes to bring out the brilliance and transparency of Rossini's writing, informed as it was by the classical style. 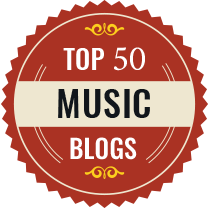 Roger Parker started by first commenting that opera does not come off the page easily, so is a tricky medium in which to select unperformed, neglected works. He then introduced the pieces selected for the next few years. 2016 will see Rossini's Semiramide and Bellini's first opera Adelson e Salvini (written for the conservatoire in Naples, with men singing the female roles) in a new critical edition. 2017 sees Opera Rara going to France, and Parker commented that there are a lot more forgotten masterpieces in the French repertoire. I do hope that one day they reach Meyerbeer, whose French operas are crying out for the Opera Rara touch, but 2017 sees rare operas by Gounod and Offenbach. Gounod's Le medecin malgre lui (written for the Theatre Lyrique in 1858) is Gounod in La Colombe vein (see my review), a different kind of Gounod to Faust (written in 1856 but not performed until 1859). Le medecin malgre lui is very light, and Berlioz actually said he like it. Offenbach's La princesse de Trebizonde, written in 1869 the year after La Perichole, is another of the works which are more serious, showing Offenbach moving from the frothy to the world of Les Contes d'Hoffmann. In 2018 the company returns to Donizetti with L'ange de Nisida. This was written in Paris in 1839 but never performed (the theatre went bankrupt) and Donizetti adapted part of the music for La favorite. 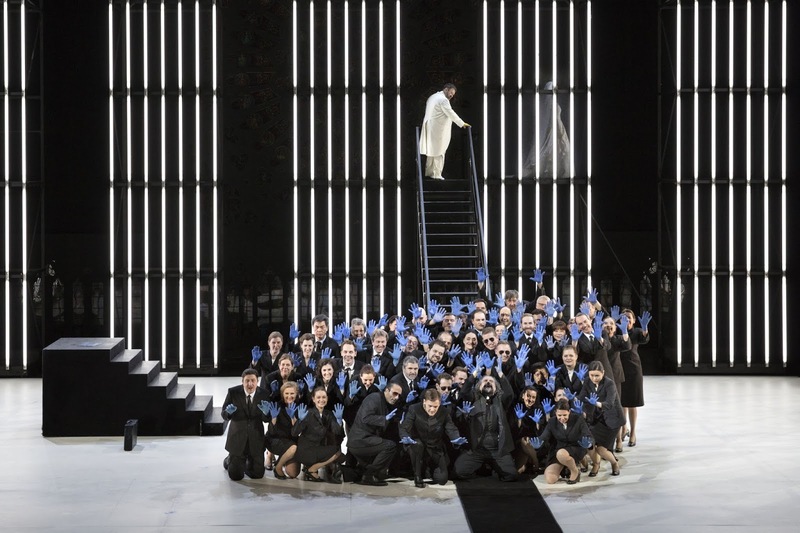 Around 50% of the music of L'ange de Nisida has never been performed and a recent new edition has reconstructed the original opera thus giving us another view of Donizetti's late French period. With this recording, all of Donizetti's French grand operas will have made it to disc thus giving us a wonderful overview of this fascinating late period in the composer's career. Of course, all this has to be paid for! 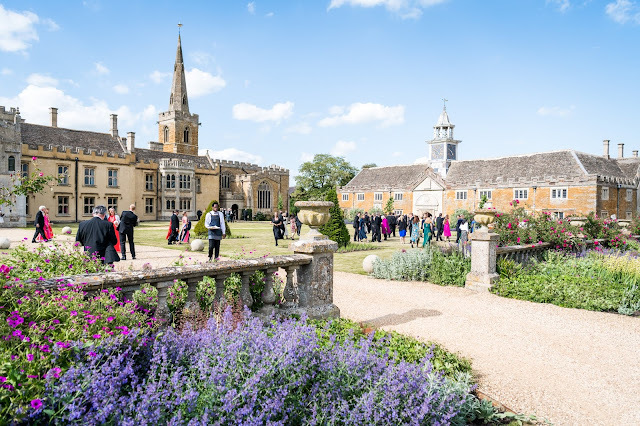 Henry Little, who informed us that he was in just his seventh week as chief executive of Opera Rara, said that the exciting plans for the next three years were full of ground breaking projects. They are ambitious plans, and need substantial resources and all the money comes from Opera Rara's supporters. Their business plan for the next three years needs £2million, of which 20% has already been committed by the trustees. Opera Rara is launching an appeal which is supported by Opera Rara's artistic patrons Juan Diego Florez and Renee Fleming, and the Patrons of the Appeal include Vernon Ellis. 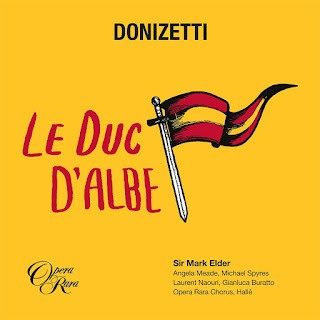 The latest issue from this artistic programme is the recording of Donizetti's Le duc d'Albe, released on 26 February 2016, which is the company's 54th studio recording. Only 50% of the opera exists, Donizetti failed to finish it because of his illness and so the company has recorded just the first two acts which are 95% by Donizetti. Mark Elder recorded it with the Halle at their new Halle St Peter's venue. The opera is Donizetti in large scale serious mode, the style which they wanted in Paris. Michael Spyres had travelled from Paris for the event (he is currently appearing in Mozart's Mitridate Re di Ponto). He commented that all of his favourite tenors recorded with Opera Rara in the 1980s and 1990s and that growing up in the American mid-West it had been the Opera Rara recordings which attracted him. As a young tenor he had had little success in the USA performing Puccini and Verdi, but coming to Europe had had a success performing this more obscure repertoire. He commented that without the work of Opera Rara (in both recording this repertoire and making the music more available) it would be unthinkable to have the type of career that he and colleagues have. The event concluded with Michael Spyres singing the cavatina Mon seul tresor (from Donizetti's Les Martyrs) followed by the cabaletta which concluded with a spectacular top E!